The city of Mesa opened its arms to the Arizona cycling community with the Arizona Bike Summit, Tour De Mesa, Two Wheel Jones Crit and other activities in the 5th annual Cyclomesa Celebration. 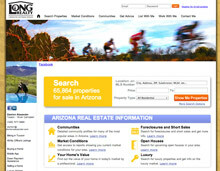 I think this is a great template for what Tucson can do to attract even more people to El Tour De Tucson. Tour de Mesa and Crit race – this is the first album and has the best photos of both El Tour and The Two Wheel Jones Crit. This album has links to every album from the 2016 TBC. If you are interested in using one of the images please let me know what the purpose is, and I’ll likely give it to you for free. Just remember, when you are thinking of buying or selling a home, I’m here for you. Why has the collision that took Ken Vieira and Clare Rhodes had such a deep impact on the community? 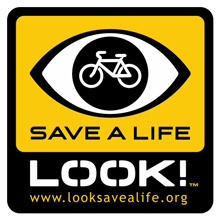 I’ve been advocating for cyclist for nearly a decade and even though the deaths of Patricia Lyon-Surrey, Rafe Sagarin, John Henderson, Bruce Hedges, Jose Rincon and all the others were all tragic they did not capture the attention of the cycling community in the same way. I’ve been pondering this for days now. Perhaps it is the cumulative effect of all the others and each death builds on the previous ones. Maybe it is that they were run over while doing everything that we consider safe cycling, on heavily used cycling routes with 6 foot wide bike lanes. It could be that there were so many people involved in this collision and it included both locals and guests who had chosen to vacation in our community. It may have just been that Ken Vieira was just one of those special people whose impact was so profound that he touched and changed everyone he met. Personally, I did not ride many times with Ken, but thought of him every week as I would input his ride into the Community Bike Ride List, and felt a deep connection for him as a leader in the community and a fellow cycling advocate. 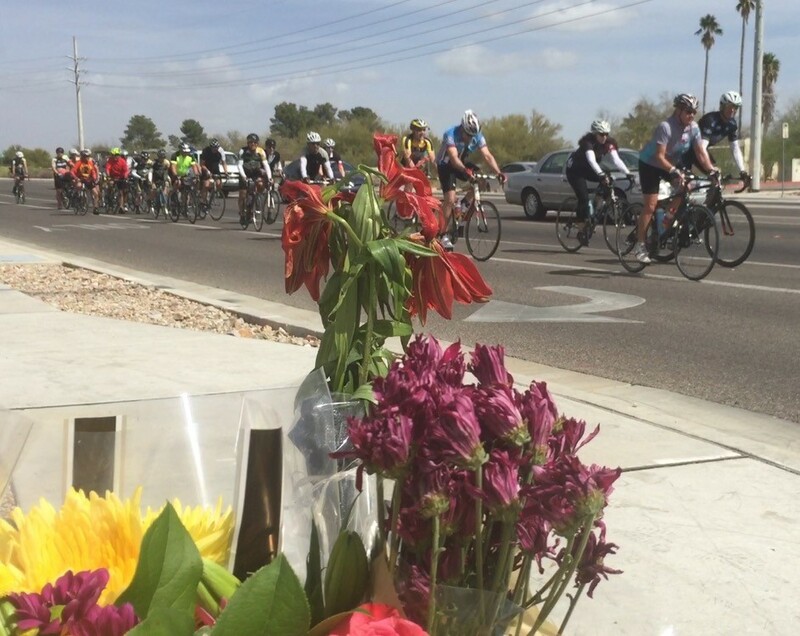 On March 7th, a Monday, at 10AM 216 cyclist showed up for the memorial ride for Ken and Clare. The ride was planned for this time as it was when Ken led his weekly ride for Cactus Cycling Club. The memorial route started at Beyond Bread on Ina and Oracle and proceeded to the site of the collision. Ken’s wife Rose rode with the group to the intersection and led us in prayer and song. It was very clear that the strength and leadership that were holding Rose together as well as what was his driving force throughout life was their deep faith in God. The ride continued to Hohokam Park and returned via the same route, a total of about 15 miles. Pima County Sheriff Department was kind enough to block off the intersection as the group left and Oro Valley PD followed the group on the return route. The testament to Ken’s influence in the community was the diversity in jerseys. The Cactus Cycling Kits, created by his son Dave, were the most numerous, but every club, team, and safety organization were well represented. Additional riders joined throughout the route and others on foot were waiting at the site of the mayhem. Upon returning to Beyond Bread the entire group was treated to complimentary drinks, bread and cookies while we went around the room and reflected on Ken and his impact on the community. Ken’s son Dave had contacted me the night before and asked if it would be possible for me to facetime with him from the start so he could see what was happening and perhaps say a word to the assembled cyclists. Not only were we able to do that, but I also called every time the group stopped. I can’t thank him enough for asking this of me as it made me feel like I was a part of the family. I recently lost my Grandma and was not able to go to Detroit for the funeral, but being there remotely through modern technology, it helped me cope with the loss. Having that experience, I understood how important it was for Dave and the other family who could not make it, to be a part of what was happening here in Tucson. Facetiming with Dave may be part of the reason I feel this was so much more than any of the other fatalities. In talking about Ken with his family and friends this week I heard praise after praise. Jimmy Davis who said “I went on his rides quite a bit when I first started cycling…. he was an excellent person was always encouraging.” Michael Radcliff said “When I first started riding Ken taught me a lot about how to ride in a group. Super nice guy. He will be missed.” Laurie Niemiec said “I looked forward to a day off from work on Mondays due to a holiday because of his ride. He was so kind; he would pull off onto a side street to make sure those in the back of the pack (me) were okay and knew where to go.” Lisa Ravalli Pannone said ” Like many others, Ken took me under his wing and mentored me as a new rider. I felt safe, comforted, and learned to love cycling because of him. His Monday rides taught me how to ride in groups and proper safety. We have lost a good friend and as you mentioned, one of our key cycling ambassadors.” Many others echoed that comment in saying Ken lead from the back. He was patient, encouraging and always waiting for the last person to return safely. I have always felt that when someone leaves the world, that they still live on in the actions of those who they influenced when alive. In that vein, Ken is still with us and will be for many years to come. The person whose comments really brought the scope of his involvement in Tucson home for me was Giuliana Donnelly. Ken was responsible for Giuliana getting into group rides in 2009. Not only were they good friends but Ken went on to join her when she started Velo/Vets. This phenomenal group of volunteers ride with veterans who want to experience the fun and fitness that cycling can provide. They have been working closely with the Blind and visually-impaired vets at the Tucson VA on tandems. Through Velo/Vets, Ken will live on and his legacy is secure..
As cyclist, I think we often hear of these catastrophes and in our minds put up a shield as to why they happened and why they would not have happened to us. It is far easier to gloss over the news and focus on something else, anything else. When the circumstances are that the riders were doing everything right and the vehicle was 100% at fault it strikes a painful chord. It reminds us just how fragile and vulnerable we are. It brings home the fact that sometimes there is nothing we could have done different apart from not being on the road at all. One of the greatest joys I have is when someone I barley know comes up to me and says, the reason I lost weight, the reason I’m spending more time with my family, the reason I have taken control of diabetes, the reason my blood pressure is normal again is that you got me into cycling. It also thrills me coaching El Grupo Youth Cycling and in particular my own son and watching how cycling has taught them how to push through adversity, to appreciate the outdoors, and to be a part of a team. For the first time I am feeling a conflict as an advocate in wanting to tell everyone to get on a bike and the thought of how miserable it would be if someone I encouraged to get on the road was one of the deceased. I have been struggling with this and am trying to convince myself that the risk of not living a full life is in many ways worse than dying, but try telling that to the family of the deceased. Humans are remarkable in our ability to find a way to move on from tragedy. As I have tried to pull myself together this week I have been looking for one word to focus on when I think of what happened. A positive word. I do this as a way of coping, but more to allow myself to still function when I feel the world is beyond my control. The word for me is Opportunity. We have an Opportunity to educate motorists about the benefits of cycling and why bikes are good for them. It may take a driver an extra second to pass, but cyclist keep the roads less congested. Tax dollars may be spent to make bike lanes, but these routes cost tax payers less per mile than roads for autos. We have an Opportunity to talk about the health benefits and the reduction in heart disease and diabetes and how this translates into lower insurance premiums for everyone. We have an Opportunity to reduce pollution and make our community a better place. We have an Opportunity to expand on our 2.2 Billion dollar tourism industry (outdoor recreation makes up the largest part of that) and bring more jobs to Southern Arizona. 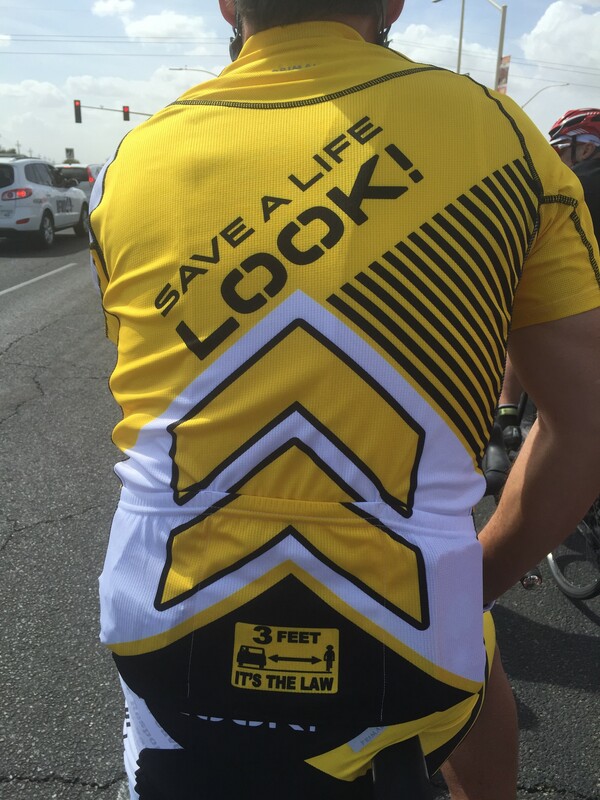 An Opportunity to pass meaningful legislation that make the roads safer for everyone. It is clear that Ken Vieira saw the many Opportunities that cycling presented. Opportunity is knocking, who is going to go open the door?